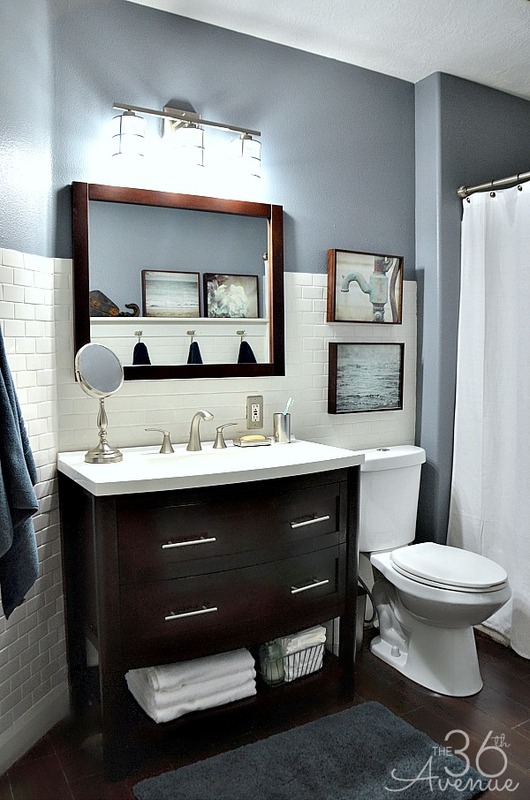 I’m finally done with our bathroom makeover. 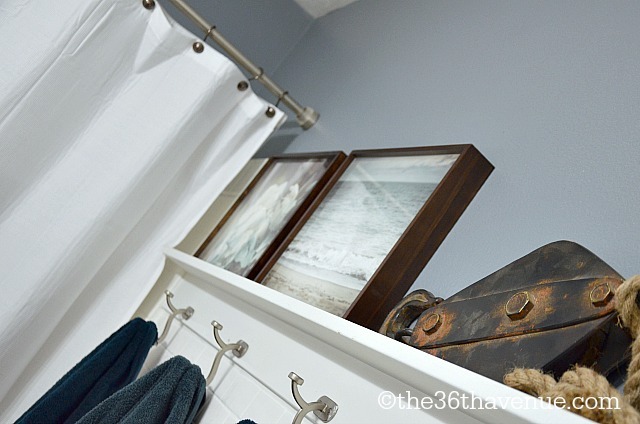 It was time to give this space a new look and focus all my energy in new bathroom decor. This bathroom has always come with its challenges. It is the main one in the home. It is small, it has no windows and my girls and my boy share it. With all of these challenges in mind this is what I came up with. I wanted a modern bathroom. 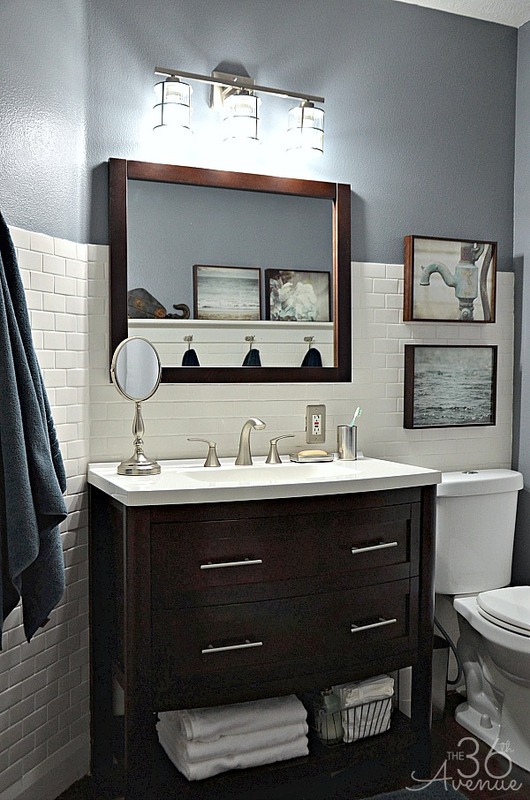 To achieve the look I chose to combine metallic accents, dark furniture, white subway tile, and for flooring the same hardwood tile that we used in our kitchen. I know you are going to love her work so we have a giveaway for you today! 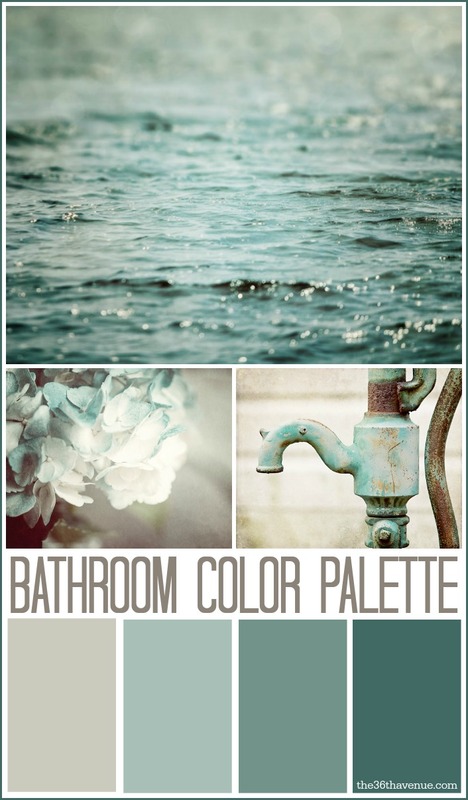 For the walls I went with a deep gray that has a gorgeous blue undertone. The name of the paint is by Olympic One. You can find it at Lowe’s. Because the bathroom is so small we have to make the most of every inch. 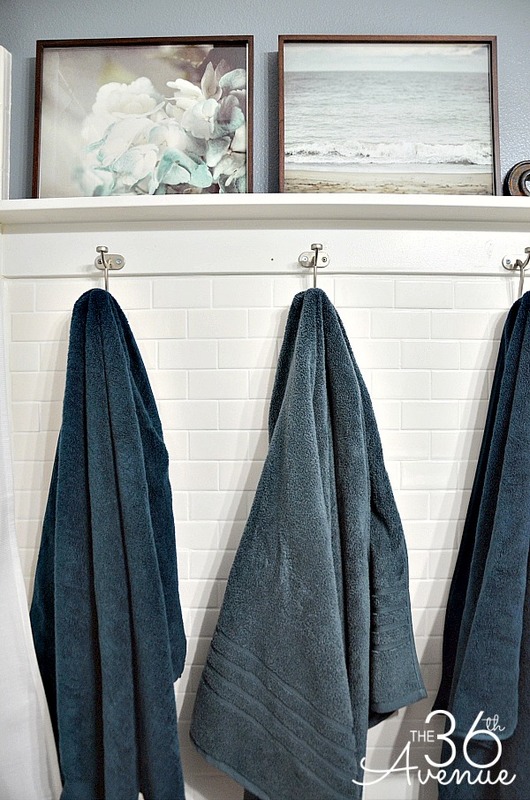 We built a shelf and added four hooks to hang our kiddos’s towels. 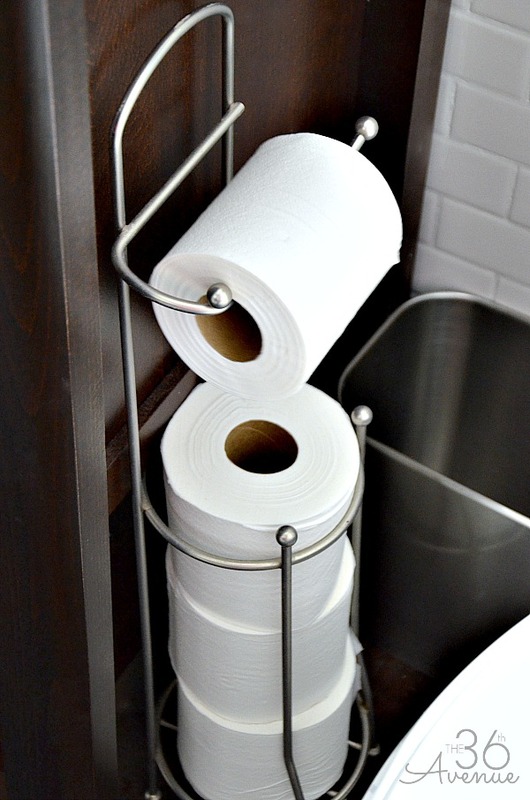 I found this awesome toilet paper holder that actually stores more rolls. 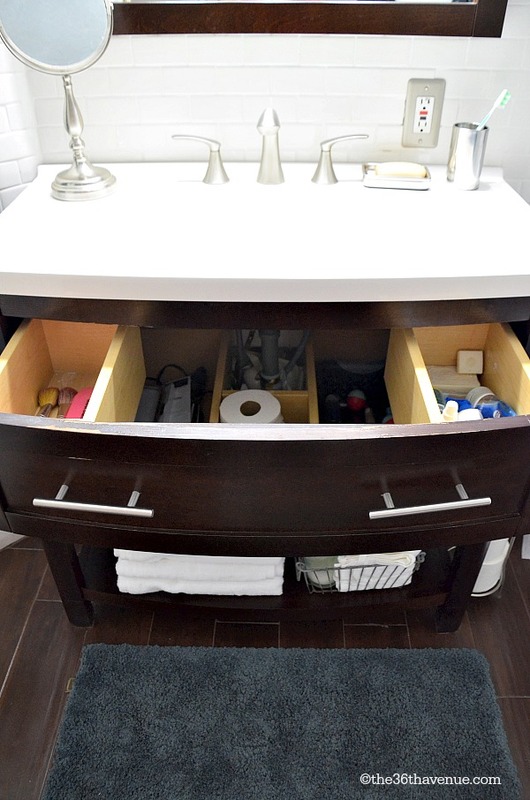 We also chose a free standing vanity that has a top drawer that wraps around the sink. Perfect to keep things like toothpaste and essential bathroom items handy. 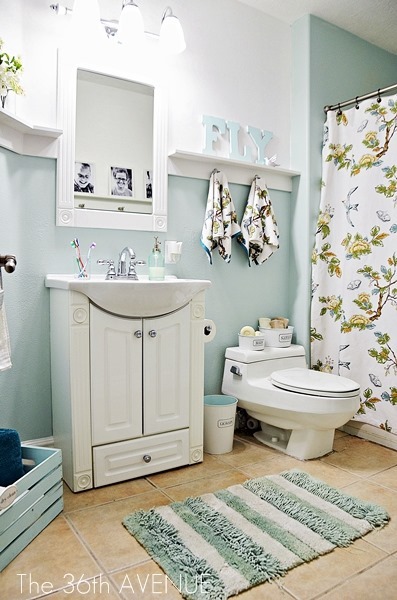 To make the bathroom look larger I kept accessories to the minimum. 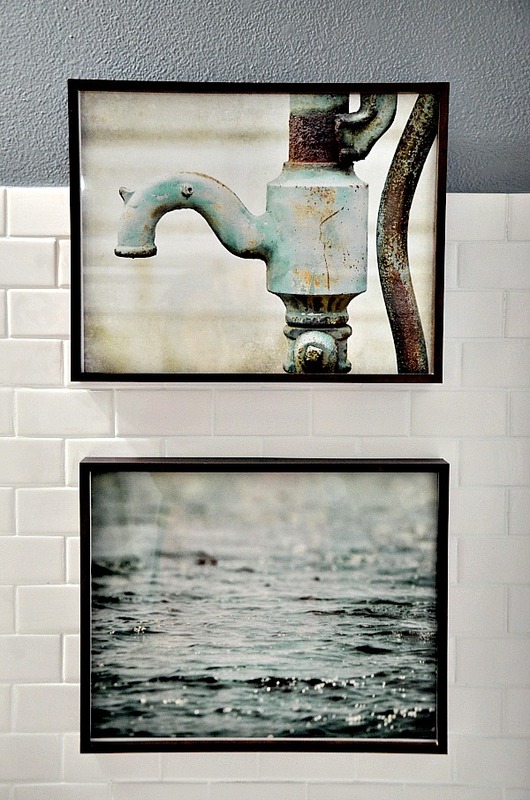 I framed these gorgeous prints that I found over at Lisa Russo Fine Art Shop on Etsy. 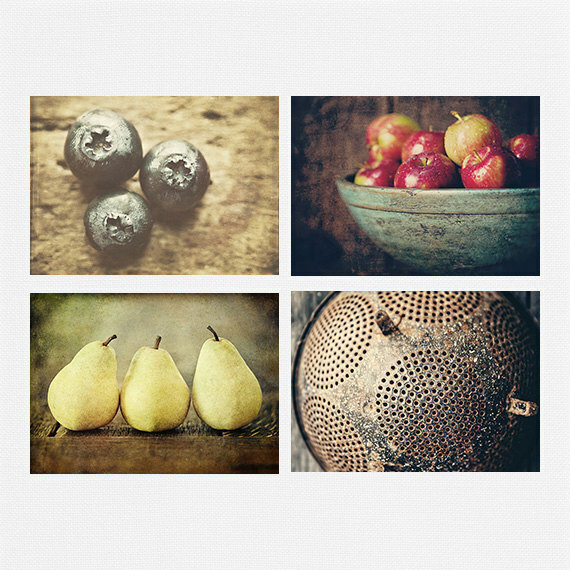 Her photography is simply amazing! 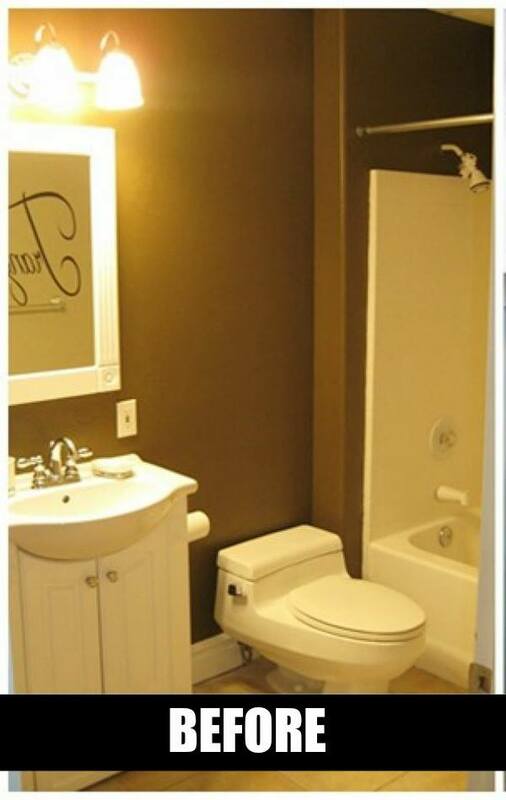 And with that the bathroom was done! Now I am ready to give away a $150 Gift Card to Lisa Russo Fine Arts Shop to a lucky winner. 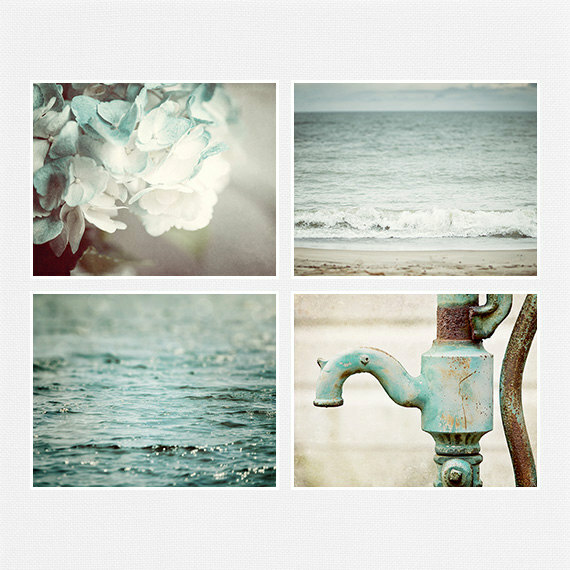 You can see all of her photography and prints HERE. I love these ones HERE for a kitchen! 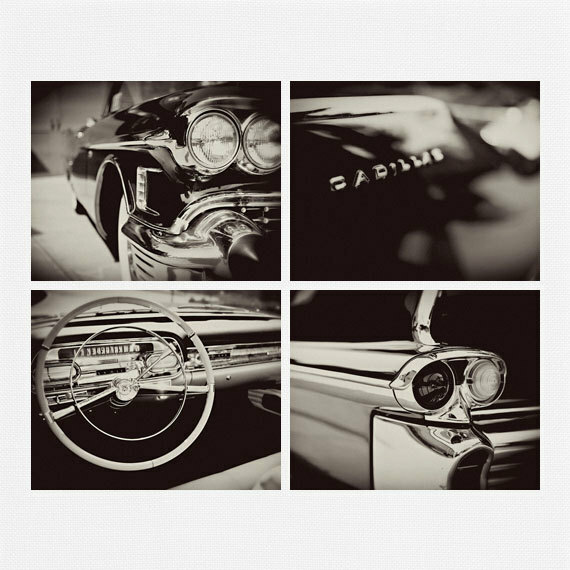 I love these ones HERE for a Man Cave… So classic! And of course I love my set! You can find it HERE. Follow the Instructions for the GIVEAWAY below. What did you Use for the floorS? Sheila, they are tile that looks like hardwood floors. Please share where the lighting over the mirror is from? Love the look of the this room. 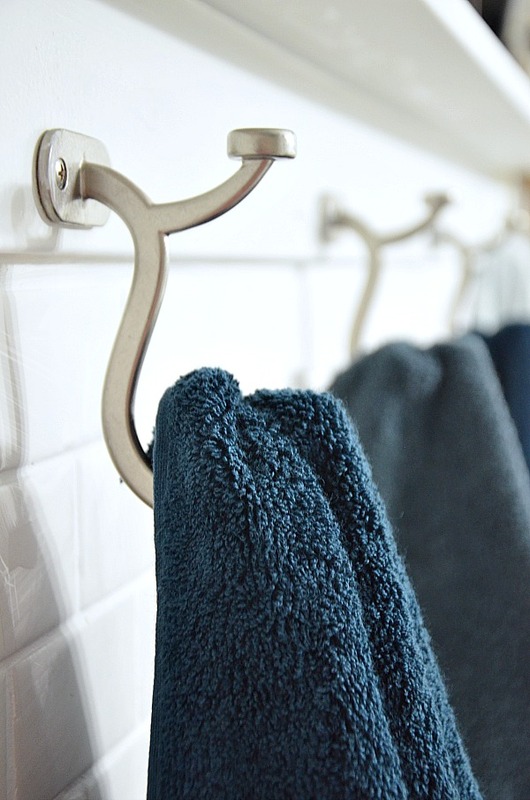 LOVE the hooks that you used to hang the towels! Where did you get them? Terri, I found them at Home Depot. Brand and model of lights? I love your colors you chose for the towels. Do you remember what the name of the color is or where you got them? Terra, they are from Target! i LOVE THE VANITY. could YOU TELL ME WHERE YOU PURCHASED IT OR WHAT THE BRAND NAME IS? I found it at Home Depot four months ago. They may still have it.